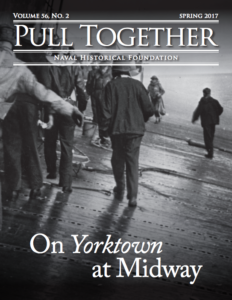 By David Rigby, Naval Institute Press, Annapolis, MD: (2012). Reviewed by Joseph Moretz, Ph.D. Though the historiography of the Second World War is vast, it is remarkable how few works have examined the actual higher direction of war as practiced by the Anglo-American alliance. That partnership at a political level is reflected in the close association of Winston Churchill and Franklin Roosevelt and the summitry they conducted are signposts on the very progress of the conflict. Militarily, the association was every bit as intimate and this aspect of the alliance’s higher direction found full measure in the creation of the Combined Chiefs of Staff which brought the British and American principal military officers together to coordinate a common strategic approach against the Axis. 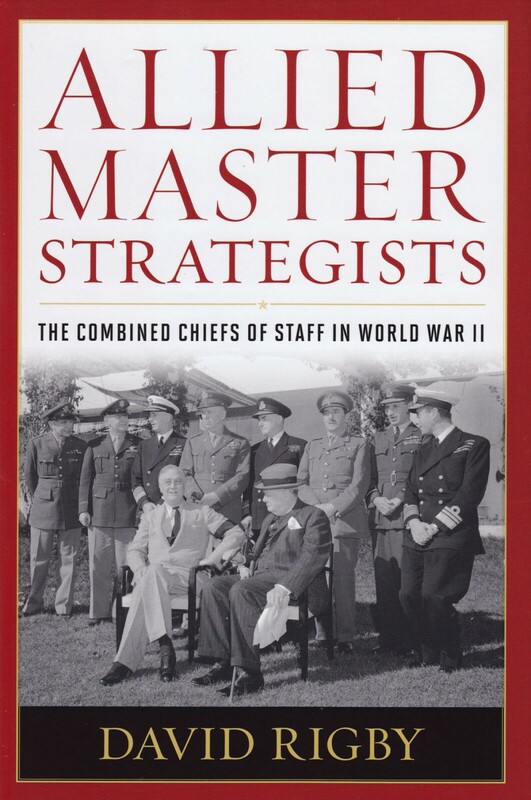 David Rigby examines the Combined Chiefs of Staff in Allied Master Strategists and concludes that, by and large, it proved a highly effective instrument and the success of the Allies in the war stemmed in no small measure to its work and workings. The willingness of the Western Allies to put aside their differences and make a common war was fraught with difficulties, but their attempt and success stood in marked contrast to their enemies which Rigby ably recounts. Given the nature and breadth of the conflict Allied Master Strategists does not attempt to trace every key decision or compromise reached. Rather, it focuses instead on two pivotal issues: the Pacific campaign, including its relationship to the ‘Germany First’ agreement, and the timing and style of the cross-channel invasion that became Overlord in 1944. This approach is understandable in a work limited to 270 pages, but of necessity much will be overlooked including the Dieppe raid of August 1942, British intervention in Greece in 1943-44 and the decision by the United States to not continue the Combined Chiefs of Staff into the period of peace. Before that, though, Rigby provides a survey of the Combined Chiefs of Staff organization and offers sketches of the officers who in his opinion were its members. Admiral King, notwithstanding his personal faults and strong preference for waging a private war in the Pacific, is seen by Rigby as the best of the Americans and perhaps of the entire Combined Chiefs. These surveys give a flavor of the men responsible for directing the Anglo-American portion of the war and that the true membership of the committee remains an open question speaks to its unusual constitution. In the end, Rigby holds that Hastings Ismay and Lord Louis Mountbatten were not members while Sir John Dill was. His conclusion on this point is a matter some, including this reviewer, find unconvincing. Ismay was a member of the British Chief of Staff Committee courtesy of Chamberlain’s appointment in May 1940. That Ismay treaded lightly on the subject in his memoirs is not surprising for the other Chiefs viewed the appointment as a direct attack on their status and authority. Fundamentally, the survey offered by Rigby lacks context. 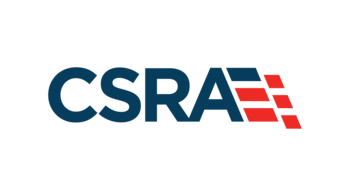 If the Combined Chiefs of Staff was a new organization in 1942, it does not follow that the problems it was established to address were of recent origin too. The author offers no discussion how Britain and France concerted their strategies during 1939-40 and the committee structure arrived at then, nor does he examine the nature of supreme command finally established in 1918 during the First World War. Consequently, the agreement reached in January 1942 to eschew a separate peace against the common foes, if laudable, was no more than an expression of that which had been similarly reached by Britain and France in 1940 when forced to consider their broader war aims. This, too, points to an essential difference between Great Britain and the United States in how they approached the war: Great Britain opted for war in 1939 while the United States had war thrust upon it in 1941. Both desired and worked for victory. Yet, for the British, victory had to be more than just a successful military campaign. Always was the need for the military strategy pursued to further the ends of the policy choices made in a manner alien to the Americans. The experiences of 1939-40 and the First World War were important influences shaping how the British came to develop their views on the higher direction of war and the strategy to be followed. So too was the Imperial Defence College established in 1927 which each of the British members attended—save Ismay—and where consideration of the problem was a staple of instruction. This background is absent. This points to the greatest weakness of Allied Master Strategists—the author fails to appreciate that when the United States entered the war, it entered a war that had been underway for over two years for her partner. This conditioned the British approach to working with the United States and her receptivity to schemes presented by the Americans that appeared administratively unsound. It is a measure of how great the political and military leaders of the allies were at this moment that the Combined Chiefs of Staff worked at all. After all, another staple of interwar military thinking was that totalitarian states enjoyed an inherent advantage in making war as they did not have the apparent fault lines of political division so manifest in the democracies. 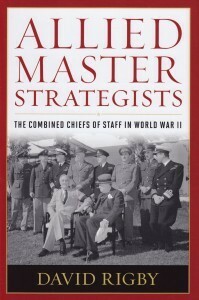 Notwithstanding its limitations, Allied Military Strategists is worth reading. If the work does not break any new ground, it does offer the generalist reader a sound treatment of the conclusions reached by the biographers of the major personages covered and shows some of the strengths and limitations each brought to the committee. Thus, this work will be of more value to the casual reader of history, than to those more fully attuned to the subject, but all will appreciate afterwards that the war at the top made the war at the front more effective still. Dr Moretz is with the British Commission for Military History.